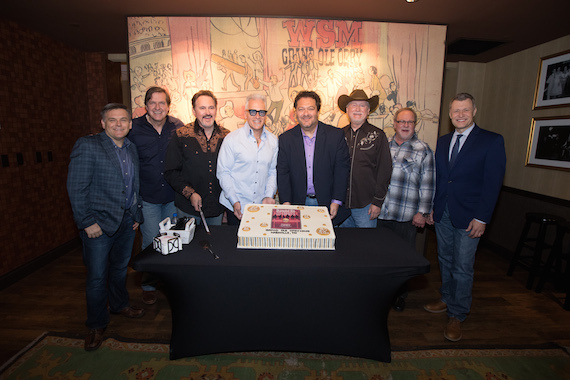 Diamond Rio celebrated its 20th anniversary as a Grand Ole Opry member on Friday night (April 13) during the show at the Grand Ole Opry House. Diamond Rio was inducted into the Opry family on April 18, 1998, becoming the first group since The Whites (who joined in 1984) to receive Opry membership. Diamond Rio was inducted into the family by Opry members Little Jimmy Dickens and Porter Wagoner. Diamond Rio is scheduled to return to the Opry May 18.